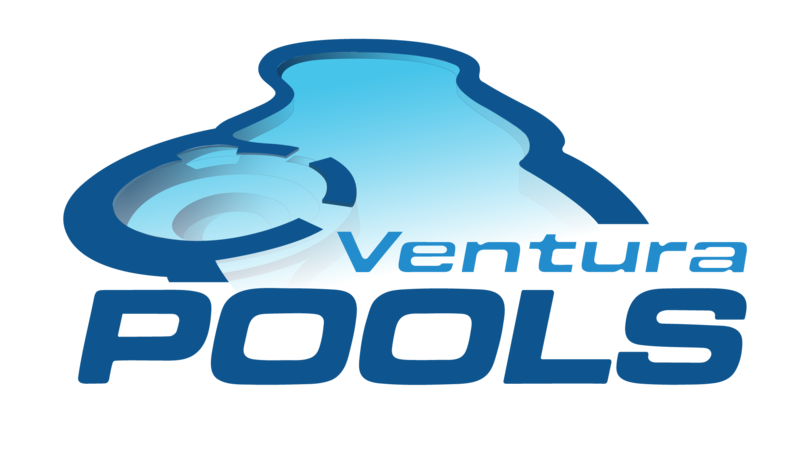 Ventura Pools is a reputable full-service pool outlet offering above-ground and in- ground pool installations that are precisely tailored to your needs and budget. 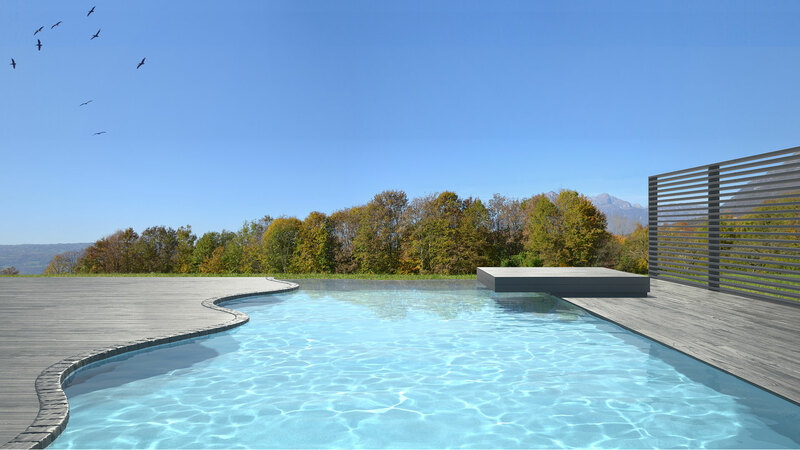 Our licensed and fully trained technicians provide a full range of pool services in addition to offering helpful recommendations on a range of top-quality pool products available for all pool sizes and types. Visit our Santa Barbara location to find brand name pool equipment and accessories and to discuss your requirements with a member of our friendly and qualified staff of pool professionals. Similar to the filter in your vehicle, a pool cartridge filtering system is convenient and easy to maintain requiring a simple filter change each season. Keep filters clean in between changes with specialty cleaners. Ask a Ventura Pools pool expert for information and assistance on the most suitable filter cartridges for your Santa Barbara pool. These systems are a dependable filtering alternative that is cost-effective and easy to maintain. Discuss maintenance requirements with a Ventura Pools pool pro for best results. Select from our colorful collection of assorted pool lighting arrangements to create any mood you choose for your Santa Barbara pool. Consult with Ventura Pools experts for pool equipment and solutions on any pool part or product including skimmers, filter cartridges, pool motors and plumbing, hoses, fitting and fencing, and much more! Visit or call our Santa Barbara location for a free consultation and for answers to any questions you may have.